Intragastric balloon devices are gaining more popularity by the day both in the US and outside the US. They are alternatives to bariatric (weight loss) surgeries and have a relatively safe profile. Obese individuals now have a reversible and cheaper option of losing weight with lesser complications than going for bariatric surgery. 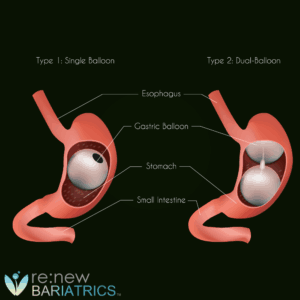 The possible complications, though rare, after gastric balloon placement have been enumerated under “gastric balloon complications” in addition to these there are side effects that may follow intragastric balloon placement. 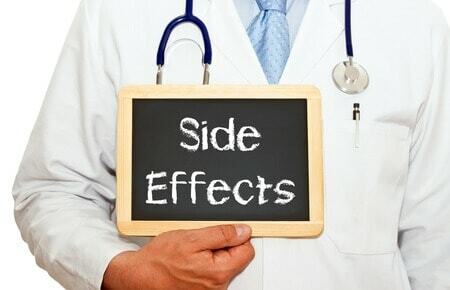 Most of these side effects are transient and self-limiting while few of them require interventions. Interested in Mexico IntraGastric Balloon? Contact us today to get your free consultation. The side effects associated with gastric balloon are nausea, gastric discomfort, bloating, vomiting and abdominal cramps. Others include belching, constipation, diarrhea, gas, difficulty swallowing, sore throat, vitamin/mineral deficiencies, hiccups, sense of heaviness with back pain. Nausea and vomiting are the commonest side effects experienced by patients following intra-gastric balloon placement. Depending on the severity of the vomiting, an antiemetic ( a Sore throat drug that prevents vomiting) may be prescribed by your doctor. This will prevent you from losing excess fluid and getting dehydrated. Gastric discomfort and abdominal cramps are secondary to the mass effect of the balloon in the stomach. Most patients outgrow these side effects after few days of balloon. A sore throat is the result of the endoscopic procedure used to insert the balloon and is transient. Liquid diet after the procedure will also go a long way in reducing the severity of this side effect. The use of antacids (drugs that neutralize the stomach acid) before and while the balloon is in the stomach helps reduce the symptoms of indigestion and gastric discomfort. Ready to jumpstart your weight loss? Get the facts from our knowledgeable patient educators today.